SugarBytes is evolving. Although it’s still a youngster, the learnings since conception have been enlightening. We have learnt that everyone loves getting their link to the latest story, that farmers want to learn from their compatriot’s successes and failures, they enjoy seeing where people have come from and how they arrived where they are today. It’s as much about the human element as it is about the farm as an enterprise. But we’ve also learnt that many of our very best farmers avoid the limelight they feel SugarBytes would place on them and we therefore lose out on exposure to such enterprises. I suppose it’s just a reflection of the political climate we are in right now. For this reason, and the fact that there are a finite number of farmers to interview, we have to evolve; find new stories that will fulfil our mission which is to enrich the industry with learnings from real successes and failures. One way to do this is to include innovation into the circle; discover the pioneers and out-the-box farmers who are doing things slightly left of centre, with great results. I hope you enjoy venturing down such a ‘side road’ with me today as we visit Suveer and Rabi Hanuman. Poor soils – predominantly sandy, especially along the river bank. 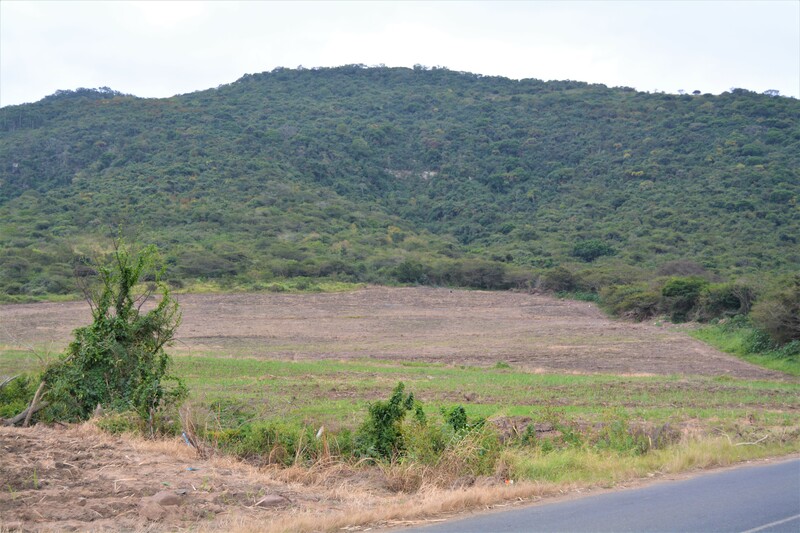 Low rainfall – historically, this was always an irrigated area but soaring electricity costs, equipment theft, as well as low water levels put an end to that. 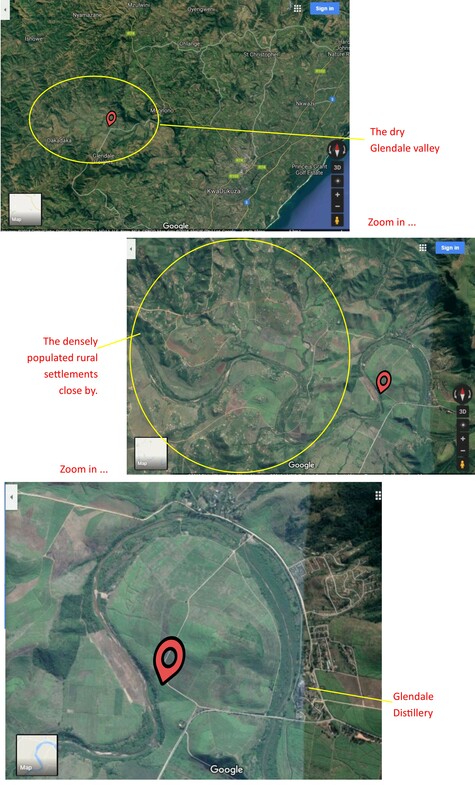 High theft – this places limits on what infrastructure can be built into the farm. High risk – the close proximity of human settlements means that fire is always a risk. Carry over cane is challenged by this and the Eldana counts. While driving out to their farm, we stopped at the roadside to view a farm that the Hanumans lease, recently planted with N39 and N58. More leased land, this time from the KwaCele Community – N39 marked and ready to be sprayed with ripener. First, they went through the all the obvious issues – they started soil sampling and carrying out corrective supplementation, they focused on increasing the organic matter content of their soils. Although these are all the right things to do, it had little impact without one essential ingredient: water! 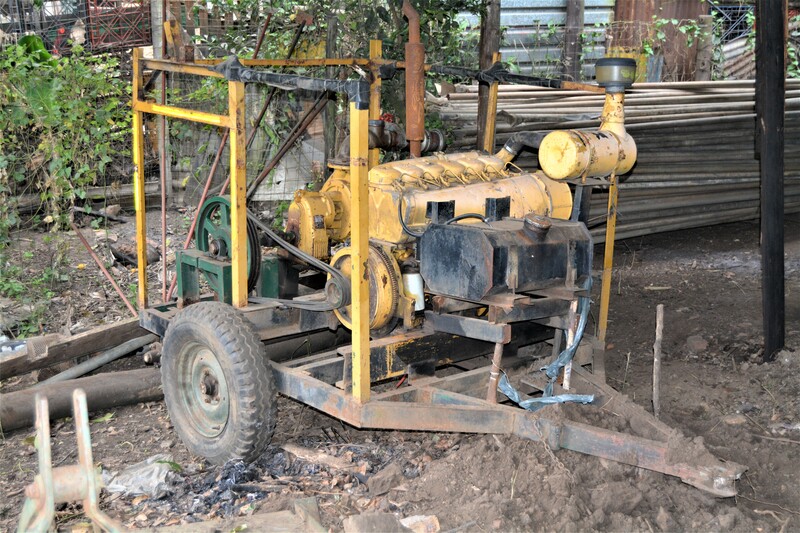 This then became their focus and they invested in irrigation systems; initially it was a drag line on 48m hose but theft of metal piping, transformers and cables soon shut this exercise down. They then tried the travelling irrigator, something that had never been tried in Glendale before. They had a 100m hose traversing 200m path. The hydraulic pump pressure drove the system, with a tractor providing the power. The pump that drove the travelling irrigator. Plastic chips cost around R3 to R5 per kg. 100kgs of plastic + 20 litres of diesel (to power the contraption) = 90 litres diesel. 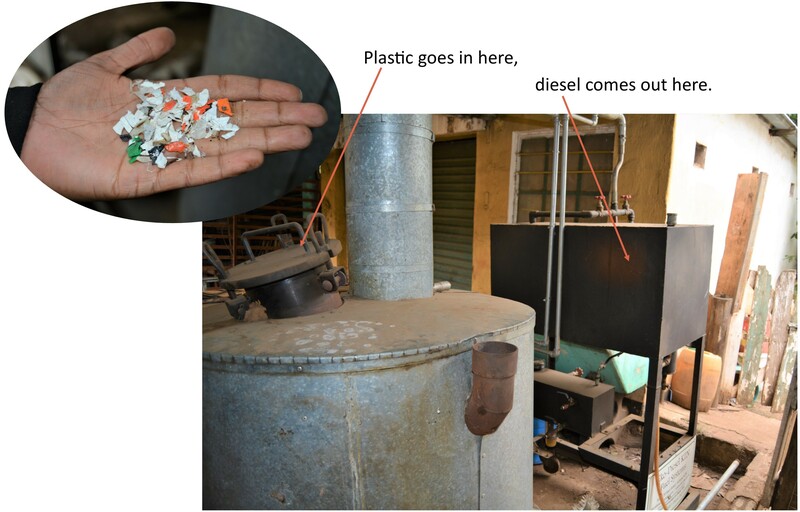 It works on the pyrolysis process. Suveer points out that correct filtration of the diesel in the equipment it is to be used is important but, once you have that right, it works very well, and saves a lot of money. Suitable irrigation equipment, acceptable costs … is that a light we see at the end of the tunnel? Afraid not. It’s just the downstream neighbours; Glendale Distillery, coming to find out where the water’s gone! Although Suveer has water rights, if there isn’t enough water to go around, they mean nothing. Another dead-end! But, like all innovators, Suveer is comfortable at the drawing board. Satisfied that he had chased the irrigation angle to the max, he turned his attention to planting. This is when they came across a planting method that is used extensively by small scale farmers in India. 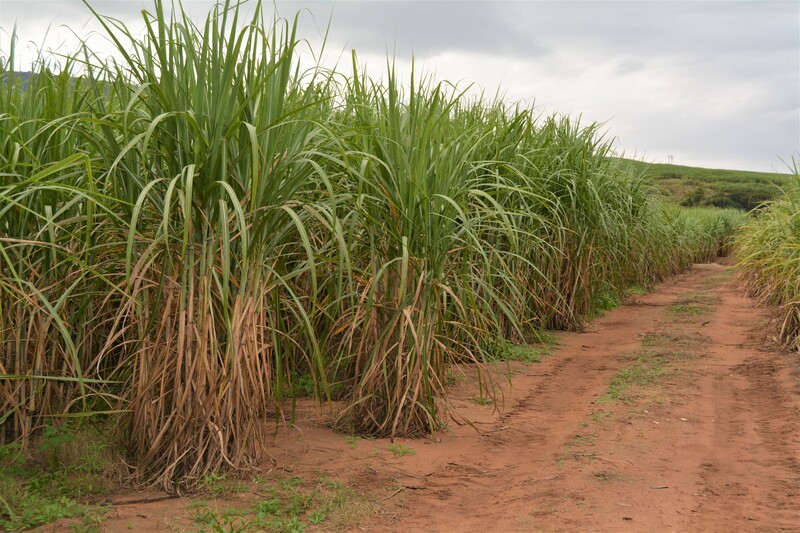 India and Brazil are the world’s largest growers of sugarcane and they both put a lot of effort into their small scale growers, who form a substantial part of those economies. 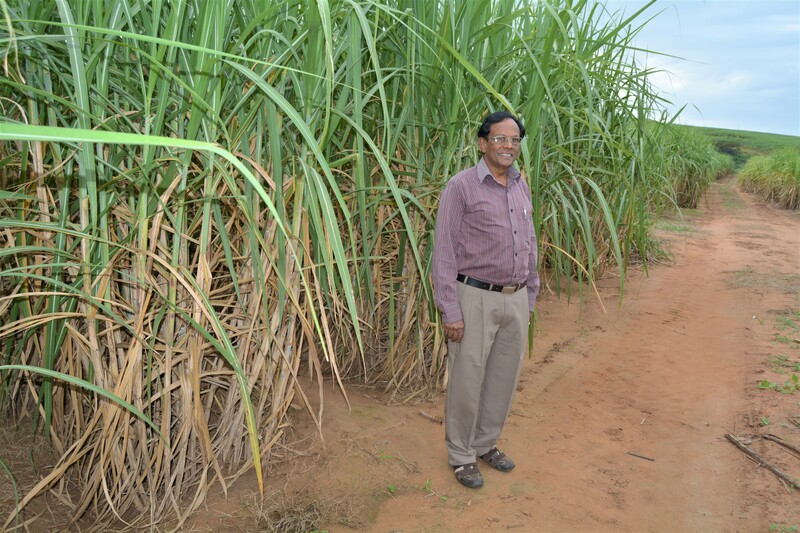 For this reason, the Indian Sugar Institute looked at pit-planting, using no tiller technology. Their trials saw yields double. 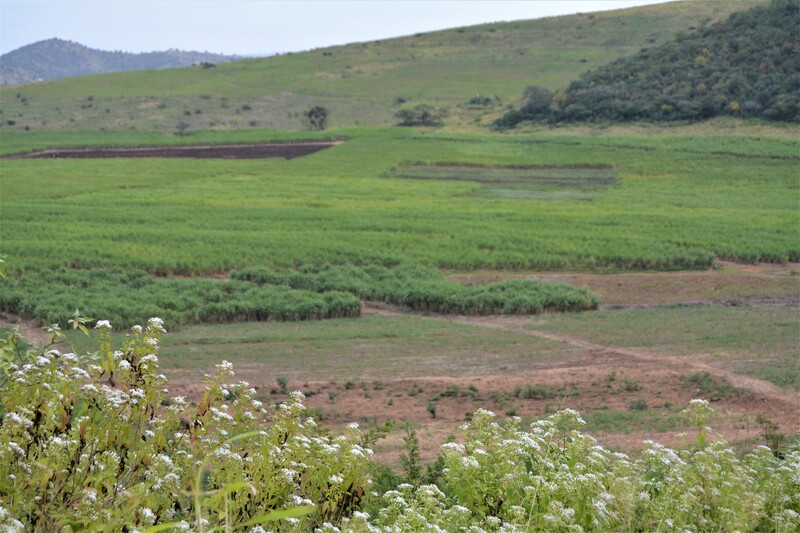 When irrigated, this method of planting was getting 200 tonnes per hectare! That was enough to get the Hanuman’s attention and conduct a trial of their own. This was in 2016. Armed with a spade and lots of determination, they dug pits across one hectare of their worst, sandy soils. Suveer did this because he needed an accurate comparison with what that field had produced previously – 35 tonnes per hectare. He added the same supplements as before, planted in wagon-wheels and waited. You can imagine the suspense, and excitement when the cane started to shoot strongly and thrive beautifully. The trial was showing such promise but (why’s there always a ‘but’??) a fire swept across the hectare at 9 months. Although Rabi and Suveer were obviously disappointed, they’d seen enough to know that they were on to something. The yield from this 9-month-old, one hectare field, was 65 tonnes! That’s almost double what they were getting before and the ONLY thing they changed was the planting method. 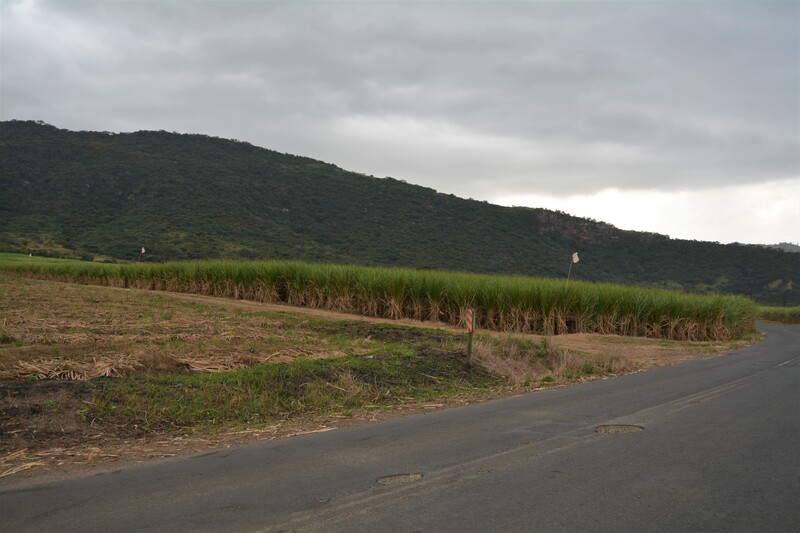 Had the cane grown to 12 months, could they have tripled the previous yields? Suveer believed it was possible and soon got to planting more fields in the pit-wagon-wheel fashion. When one of his herbicide suppliers visited the farm, and saw the pits being dug, he recalled an industry-funded, government-initiated trip, he was a part of, to India about 5 years previously. There, they had encountered the same pit-wagon-wheel planting method and someone had been tasked with conducting a trial back here in SA. To the best of his knowledge, this never happened, but he does recall being incredibly impressed with the results of this planting method and how it could improve outcomes for small-scale growers. Oddly enough, the purchase of this tractor was how I found Suveer – he bought the tractor from my husband, who is a die-hard-wanna-be farmer who always dabbles in something farm-related. So, now that the hole digging is becoming easier, what’s the rest of the process? Rabi and Suveer point out that germination rates are generally higher with this type of planting because the growth points don’t touch like they do in conventional, line planting. You will almost always get 2 plants per billet. For this trial, they used N59 which is best suited to soils here. Suveer has been supplementing the farm income by hiring out the tractor and auger to macadamia farmers prepping new orchards. 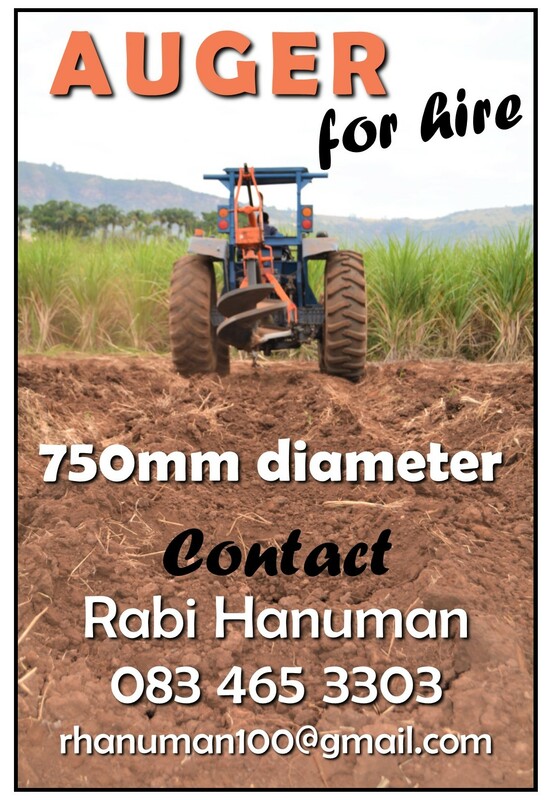 He recently dug 30 hectares in 3 weeks (soil type dependant) and charges a nominal agricultural rate of around R2800 per day. If anyone would like to enquire further, please see the details in the advert alongside the beginning of the story. Varieties: Suveer mentioned that he was surprised to see that some of our recently profiled farmers have been disappointed in N39. He has fields that are 6 to 7 years old and still producing acceptably. After the drought, it was the one variety that recovered well. Just goes to show that one shoe certainly doesn’t fit all. He has also had good experience with N49, N59 and N58. 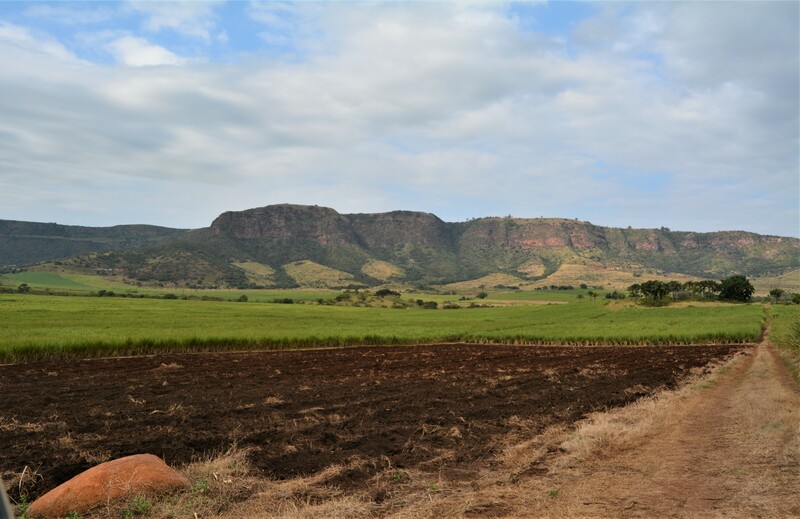 N42 did particularly well about 4 years ago – it was planted in a nice moist soil and yielded 120 tonnes/hectare without any irrigation. RVs: Maximising RV’s is important to the Hanumans, who ripen all their cane. Having Ant Weaver and his fleet of microlights close by makes this an easier task. 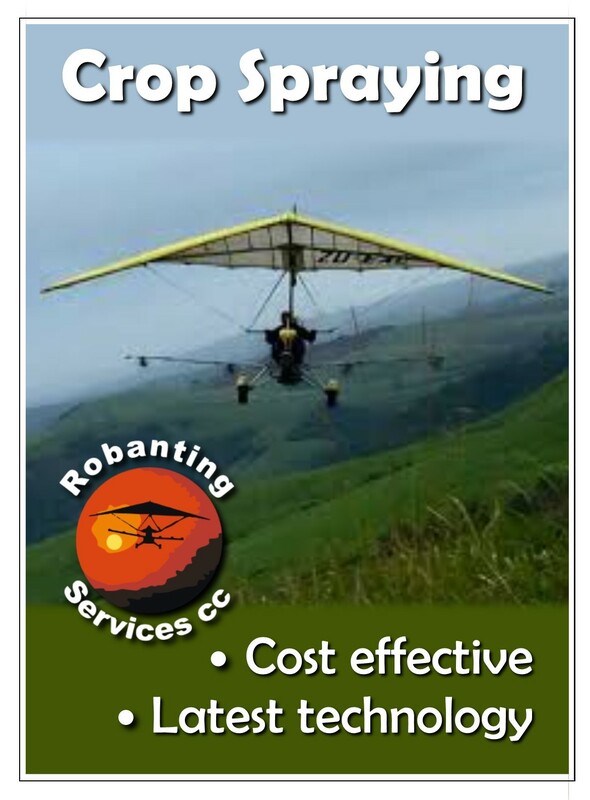 Application with a microlight enables high accuracy and Ant can usually accommodate a fairly small area into his schedule, making ripening for the small-scale farmers in this area a possibility. Suveer expects an RV of about 14 to 15% and explains that the new method of planting also enhances RV. He explains that a ‘happy’ plant (one that photosynthesises well through all growth phases and has sufficient potassium) will have good RV’s when ripened. When planting in this ‘pit’ way, all the nutrients are all concentrated around the roots of the plant, maximising availability of all supplements. The pits also tend to retain moisture – hence their superior success rates in dry conditions. Here, you can clearly see the pit-formation. Difenozim: helps to combat rot if there’s a long germination period, which is common during dry spells. Currater: they use this chemical in sandy soils to fight the invisible eel worm. CMS (Condensed Molasses Solubles) is an alternative fertiliser that is high in potassium and other trace minerals that the Hanuman’s will resume use of when the dry spell in their valley breaks. Suveer says that it has done well in their environment. Pits all dug and ready for supplements to be added before planting begins. As they currently employ contract harvestors, Bells are used to load in-field. This won’t be ideal for the pit fields, where cut and stack is ideal. Making the change will also eliminate any compaction issues his fields may currently be suffering. Size of the hole – recommended dimensions are given above. 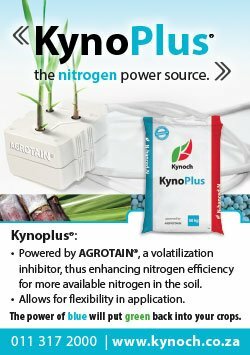 Fertilisers – don’t skimp: apply what the soil samples recommend. Addition of filter cake, which is free from your local mill. At this point, Suveer also points out how important sunlight is in the process of photosynthesis. By planting in pits, sunlight accesses more of the plant, for a longer period of the growth. When I spotted these unusual pieces of equipment, which Suveer uses every weekend on the farm, I knew we were with a farmer who moves to the beat of his own drum! The unimog truck is a full agricultural model with p.t.o. in the rear and front, 3 point linkage to hook up any implement and a 3 way tipper load bed. The MB Trac 1500 will be used to haul CMS from the local distillery. And that brings us to the end of our adventure in the Glendale valley. I have been bowled over by the innovative determination demonstrated by the Hanumans in this challenging, harsh environment. I hope that many small-scale growers are exposed to this planting option and that it shows them handsome rewards. Thank you, Suveer and Rabi, for being willing to share and for your enthusiasm in getting others the results you have begun to enjoy. This picture struck me as relevant – ingenuity need not be expensive or even highly technical, instead, it is just a fresh way of doing things with a focus on optimising outcomes. Be brave, trial new ideas and share concepts that will improve the outcomes of others. 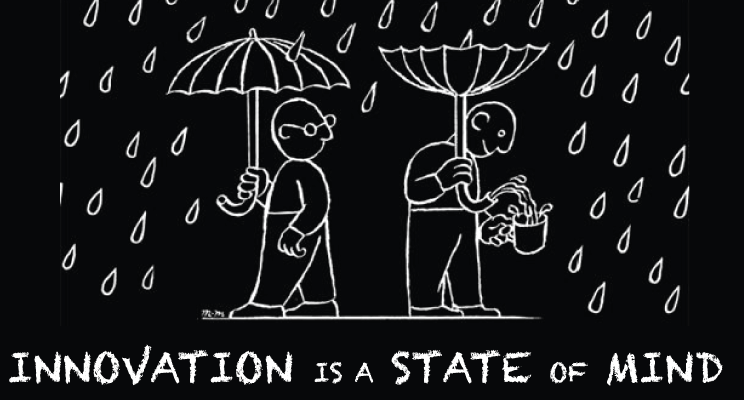 And tell me about it so I can profile your contribution on SugarBytes! !